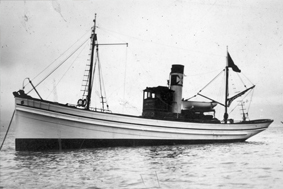 SAEV is a fishing company dating back to the end of the 19th century. We catch fish directly with our own ships, freezing at sea with our expert crews, responding for the quality of the processed product. 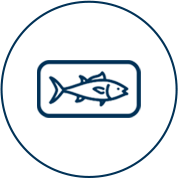 We reprocess the fish caught in our plants on land, according to the requirements of our customers. 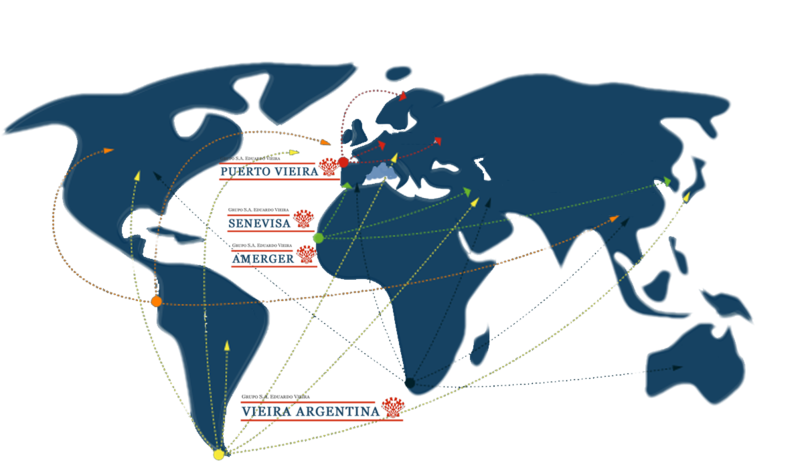 SAEV is basically a fishing vessel shipowner company with direct access to the raw material. We process our catches, where required, in our plants on land. Founded in 1992, we have our registered company office in Buenos Aires and the operational base in Puerto Deseado, in the Santa Cruz province. 5 shellfish beam trawlers, enabling us to have catches of about 3,500 tonnes/year. 2 jiggers which, are currently being exploited under a charterparty agreement by other companies. A factory with the capacity to process 50 tonnes per day of end product, with its own landing dock. 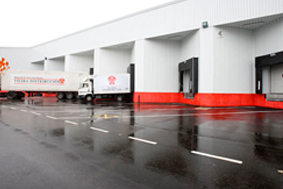 A coldstore with the capacity to store 3,000 tonnes. Company located in Dakar, founded in 1989. 6 freezer vessels, with the capacity to catch about 8,000 tonnes/year, the main species caught being: octopus, cuttlefish, flatfish, horse mackerel and finfish. Processing plant located in Dakar, acquired in 1999. 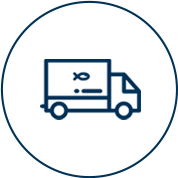 We export fresh fish for the different markets and customers, particularly red mullet, sole species and cuttlefish. We export frozen processed products with raw material from Senevisa ships and supplies from the coast of Senegal. We also reprocess frozen fish from third countries to be subsequently re-exported, mainly to European markets. 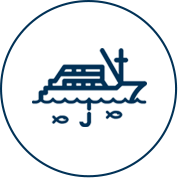 Our main office is in Vigo, from where the general services for the Group are managed and where most of our catches are marketed from. The Group’s coldstore installations are located in Vigo, where we provide landing and coldstorage services for third parties, having its own 130 m long landing dock, with a coldstorage capacity for 12,000 tonnes.